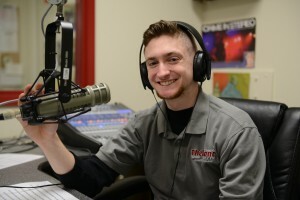 107.7 The Bronc is your exclusive home for both Lawrence High School and Rancocas Valley Regional High School sports! 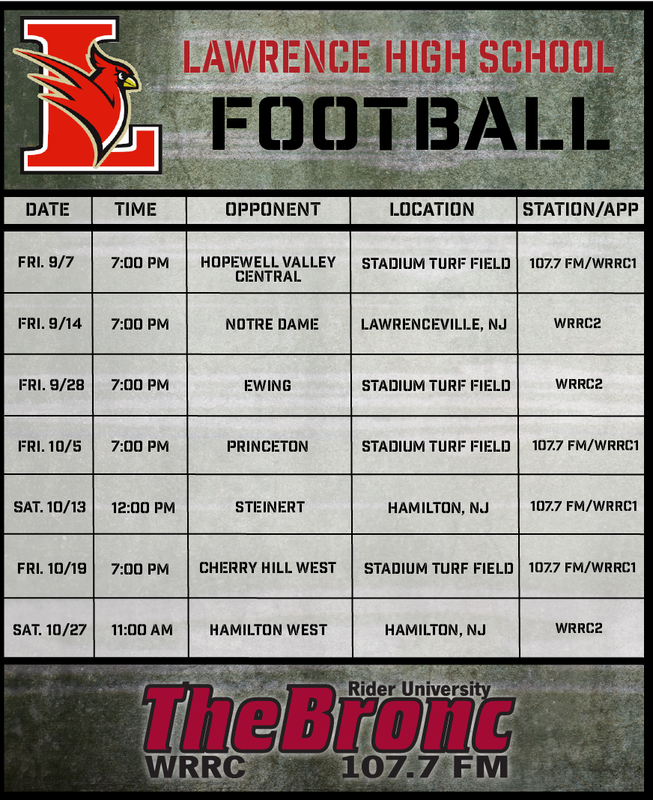 This season, The Bronc is back on the high school grid iron broadcasting 2018 Rancocas Valley Red Devils and Lawrence Cardinals high school football. The Bronc will be covering every game featuring Rider University students behind the mic gaining valuable real-world sports broadcasting experience. 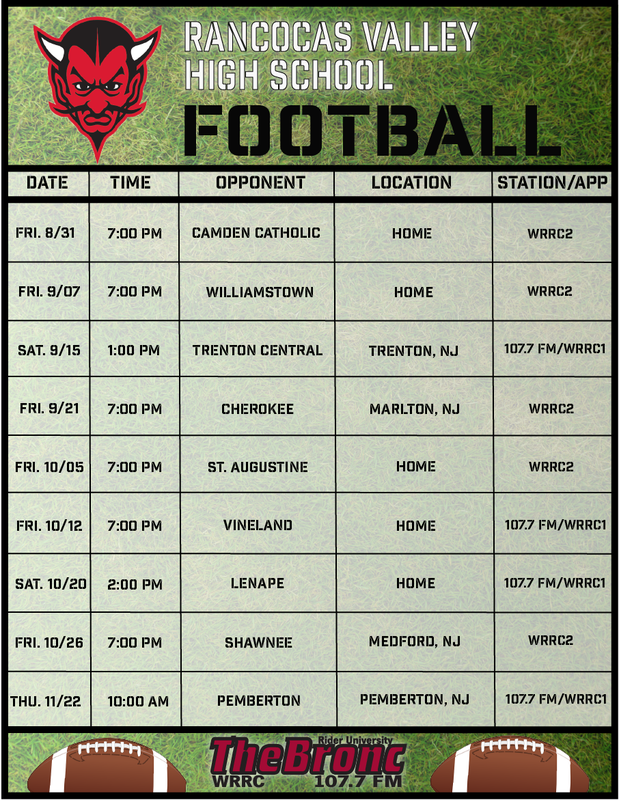 Click here to see the full broadcast schedule for Lawrence High School and here for RVRHS. 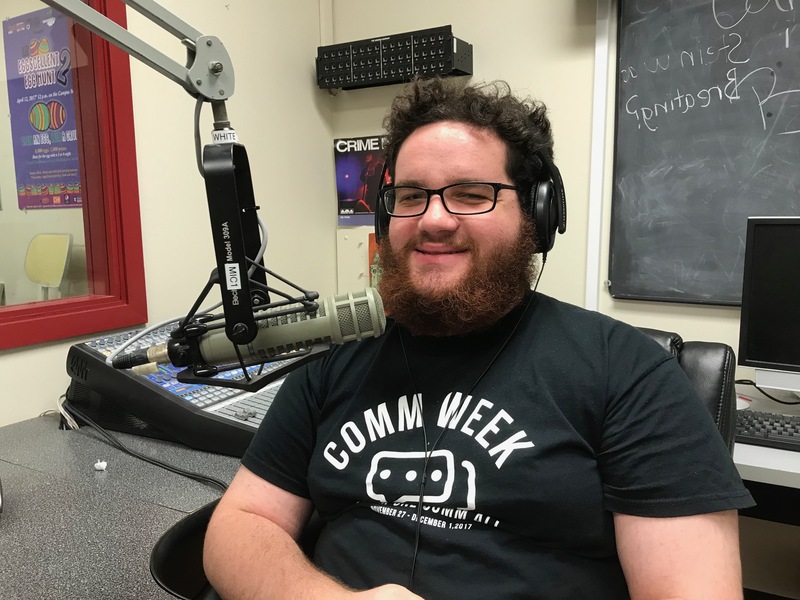 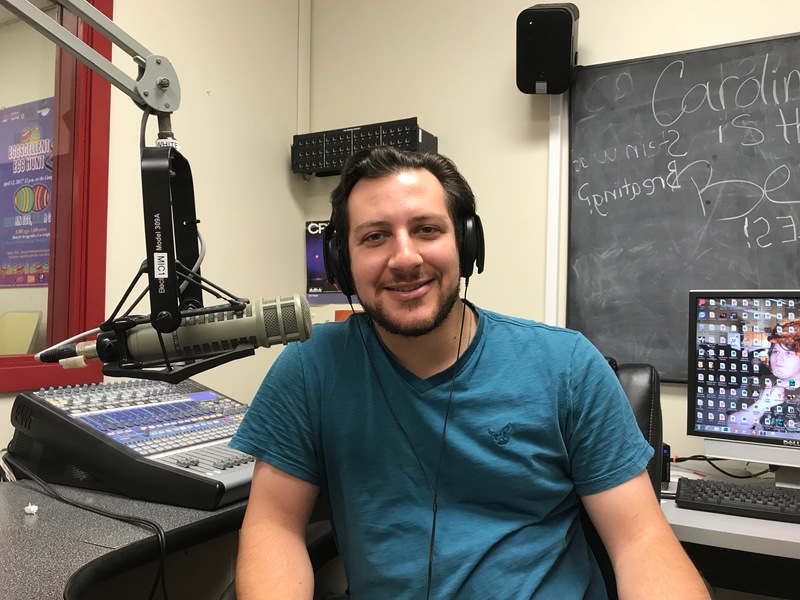 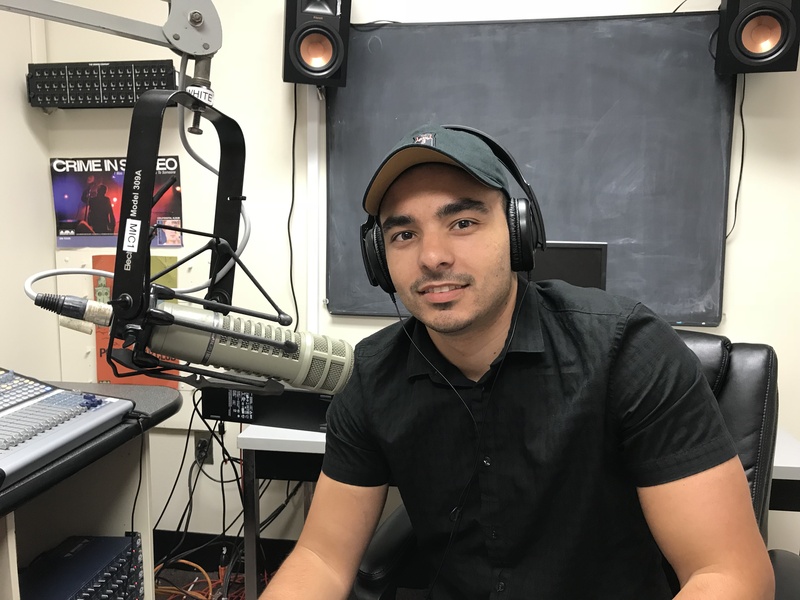 Weekdays on 107.7 The Bronc, tune in for the Two-Minute Drill; weekly sports reports on what’s going on with Rancocas Valley Regional and Lawrence High School sports, beyond football. 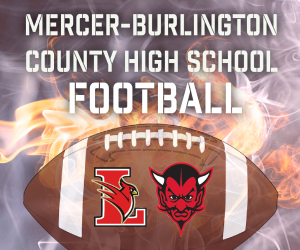 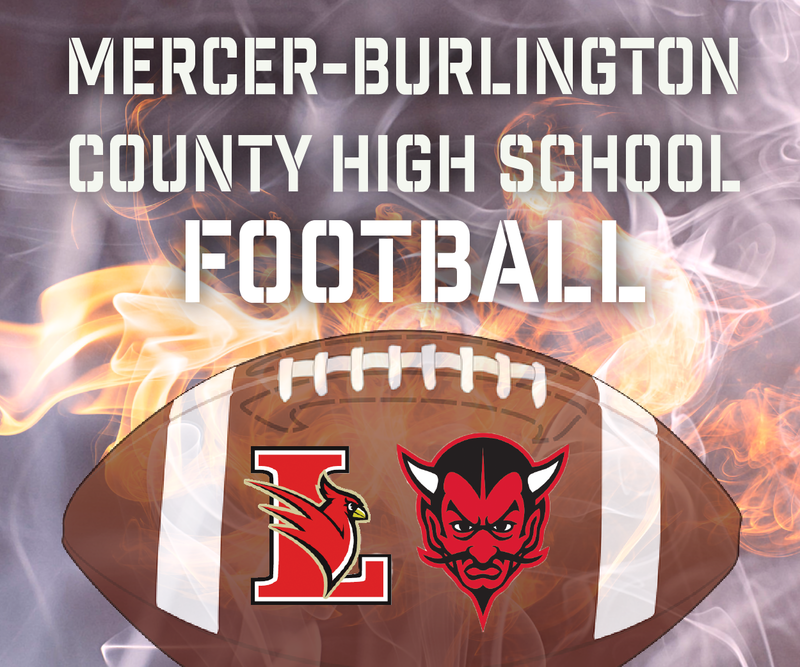 Mercer-Burlington High School Football on 107.7 The Bronc is underwritten by TOPAC, The Overdose Prevention Agency Corporation. 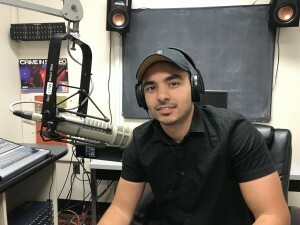 Other partners include Rider University Auxiliary Services, College of Continuing Studies, and College of Education and Human Services.